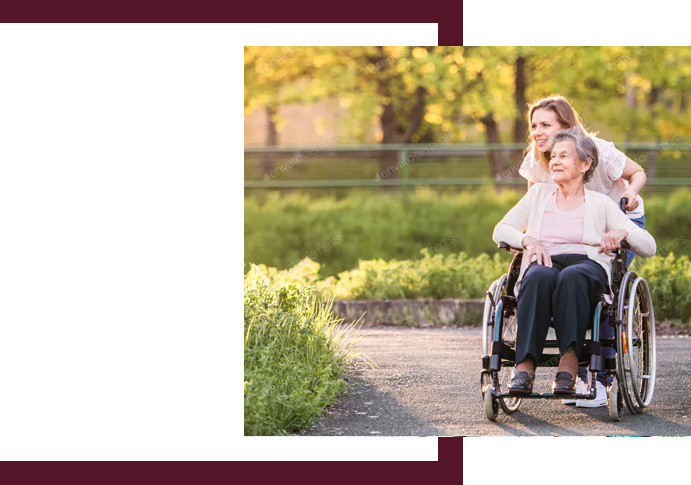 As a disability attorney practicing in Dothan, Matt Liebenhaut represents individuals of all ages who are unable to work because of a physical, mental, or emotional disability. We assist these individuals obtain Disability Insurance Benefits and/or Supplemental Security Income from the Social Security Administration. If your application for Social Security Disability or Supplemental Security Income has been denied, contact us for a free consultation with a Dothan disability attorney. You only have sixty days from the date of your denial to file your appeal so don’t delay. If we’re able to represent you, you will not have to pay anything unless we win your appeal and obtain benefits for you. If you are disabled and can no longer work, you may be entitled to either Social Security Disability Insurance benefits or Supplemental Security Insurance. While both benefits are similar, they have slightly different eligibility criteria. Since SSDI is funded by the Social Security tax fund, an individual would have needed to pay into this fund during their course of employment to be awarded benefits on the basis of a disability. Then, the monthly benefit an individual would receive would be based on earning records of the insured worker. To be awarded SSI on the basis of a disability, an individual must have limited income; limited resources; be a US citizen, national, or in a certain category of aliens; and live in the United States or Mariana Islands. Monthly payments for SSI would be based on need and may vary If you live in Tallahassee, Valdosta, Dothan or the surrounding areas, and need a social security disability lawyer, we can help you apply for either SSDI or SSI.